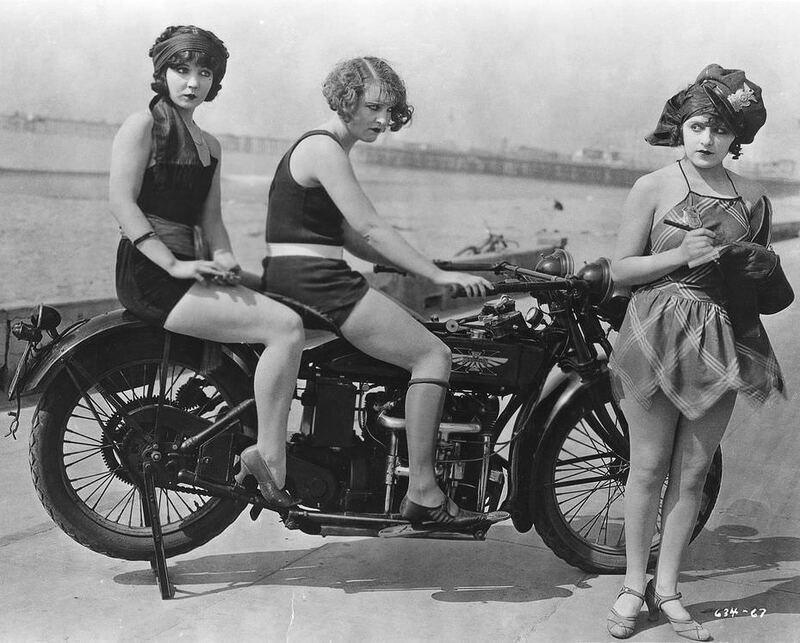 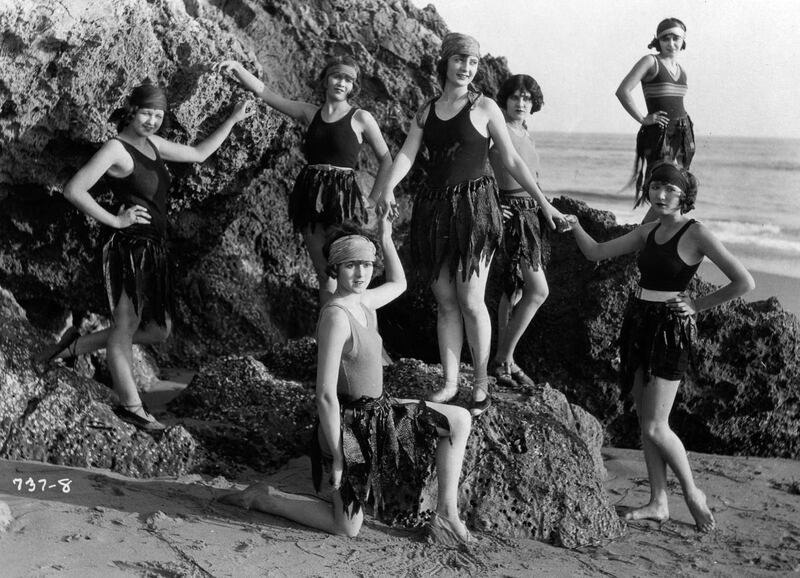 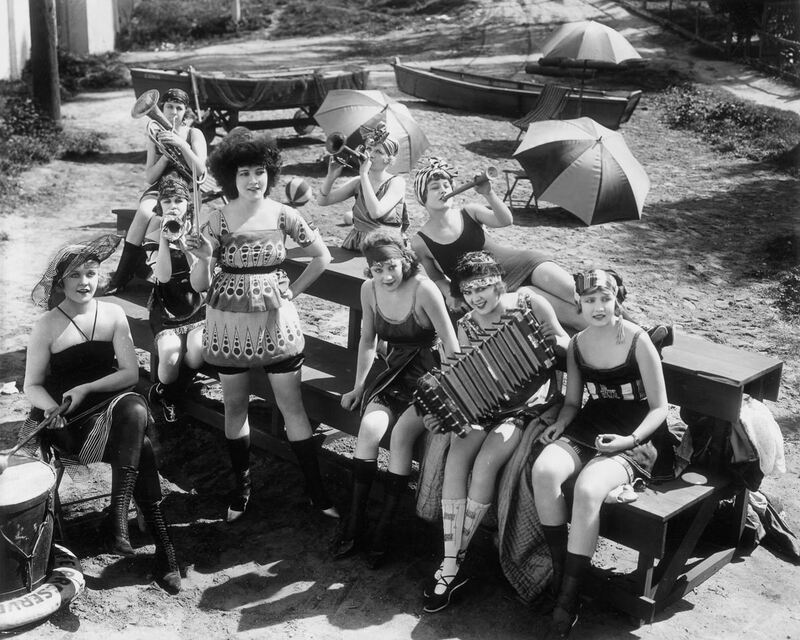 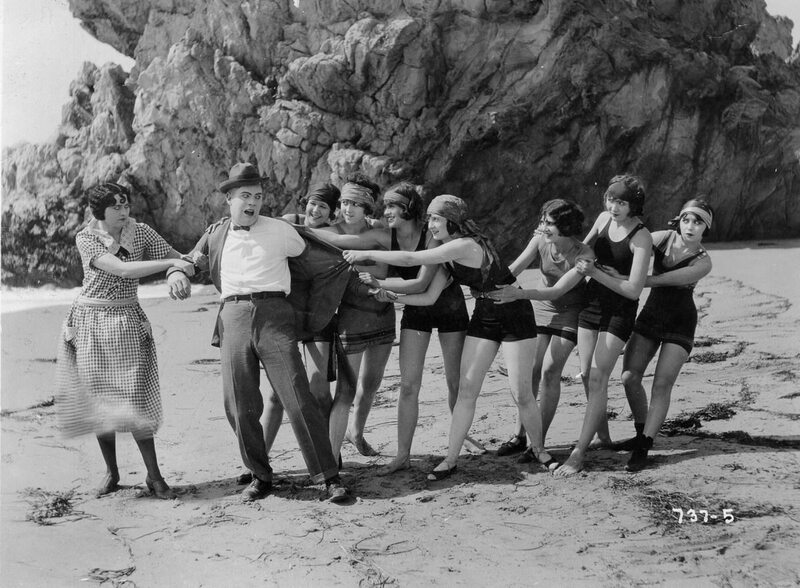 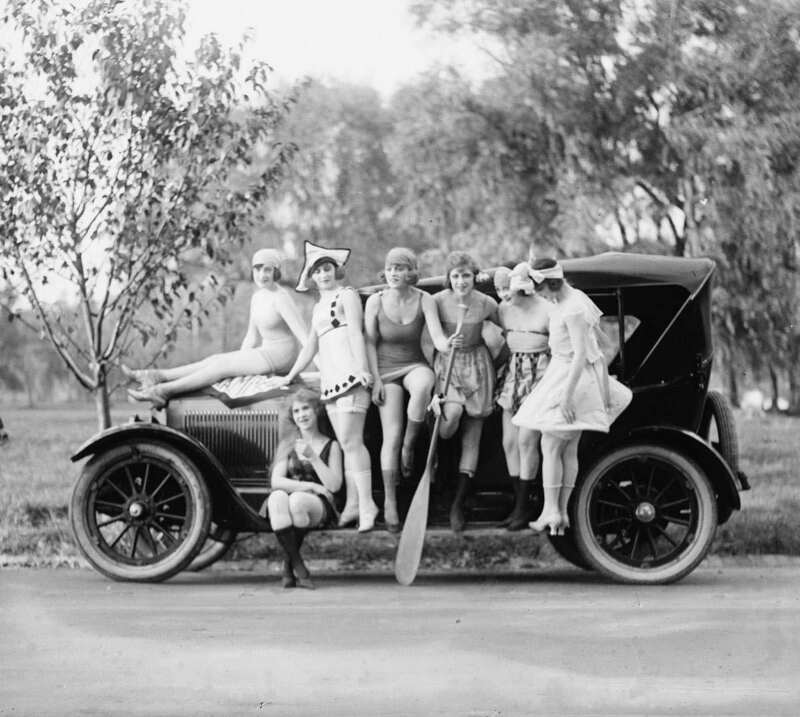 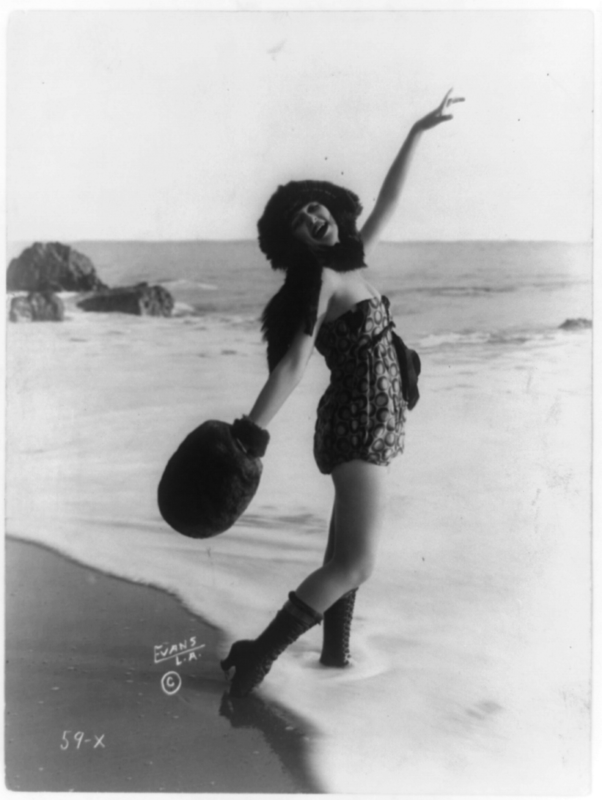 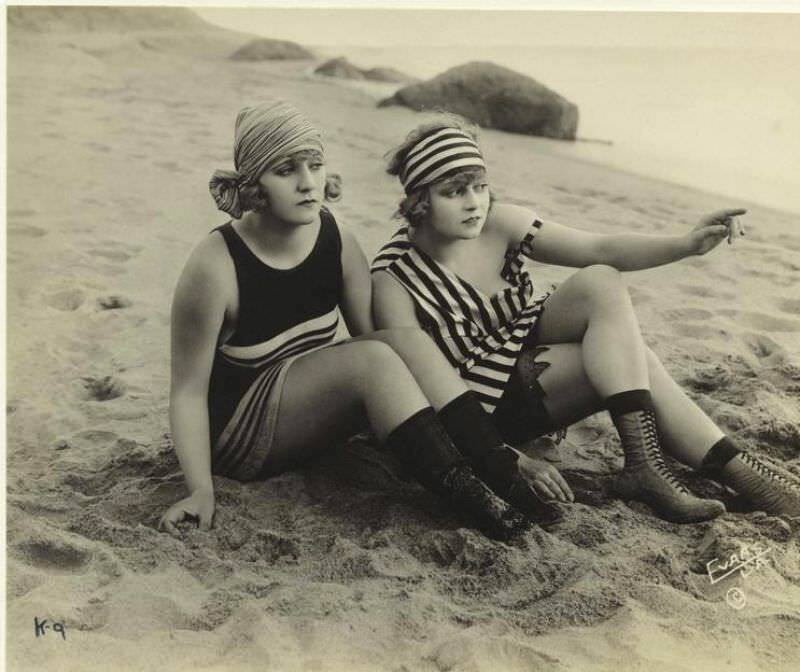 The girls often appeared in short films and even promotional stunts on Northeast beaches. 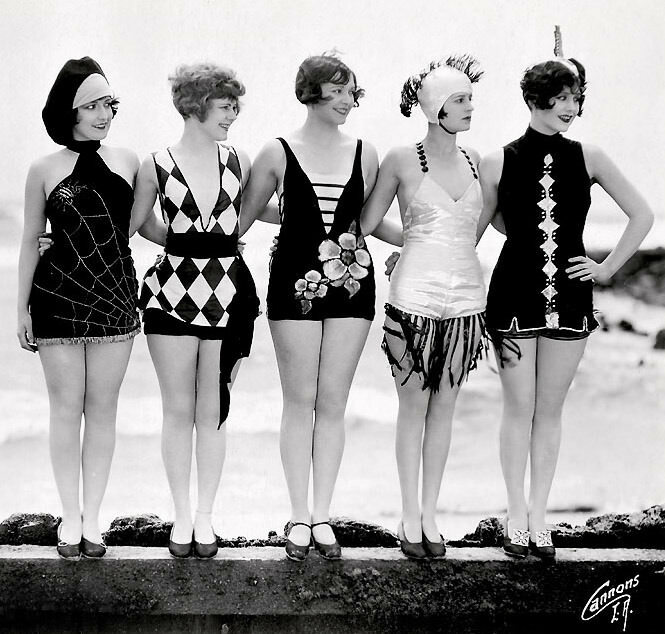 They also modeled as these pictures show. 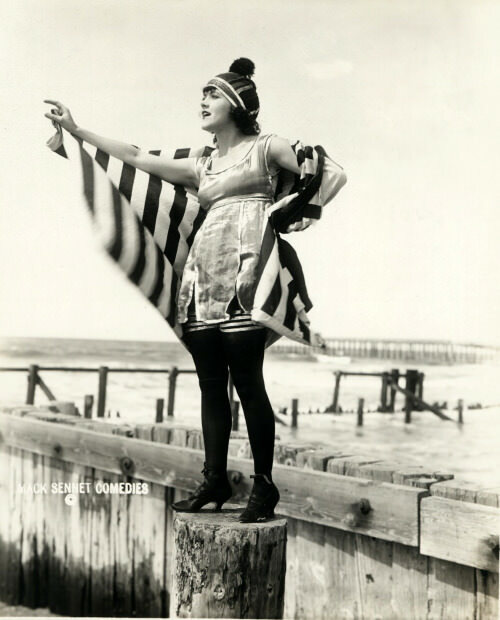 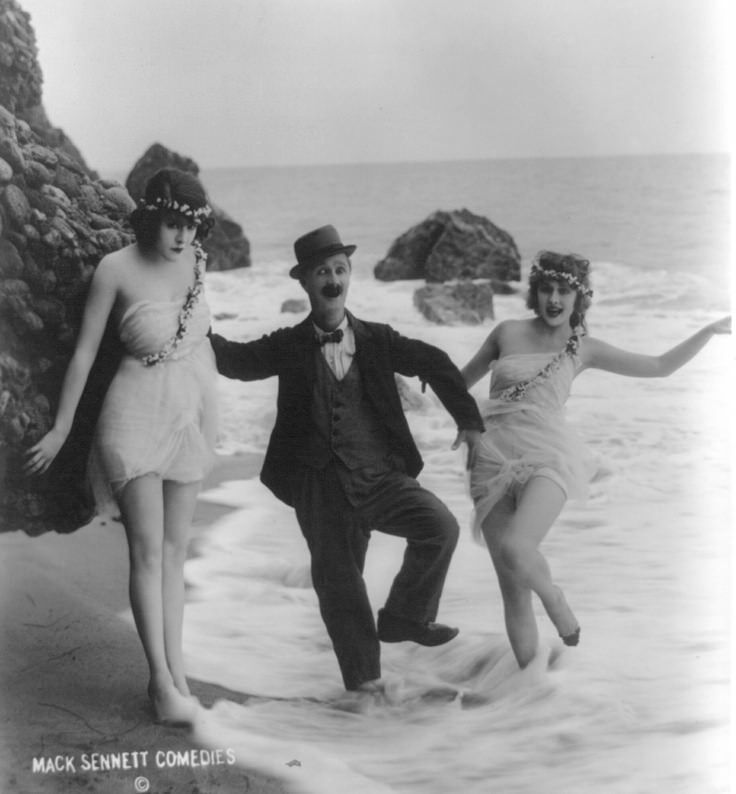 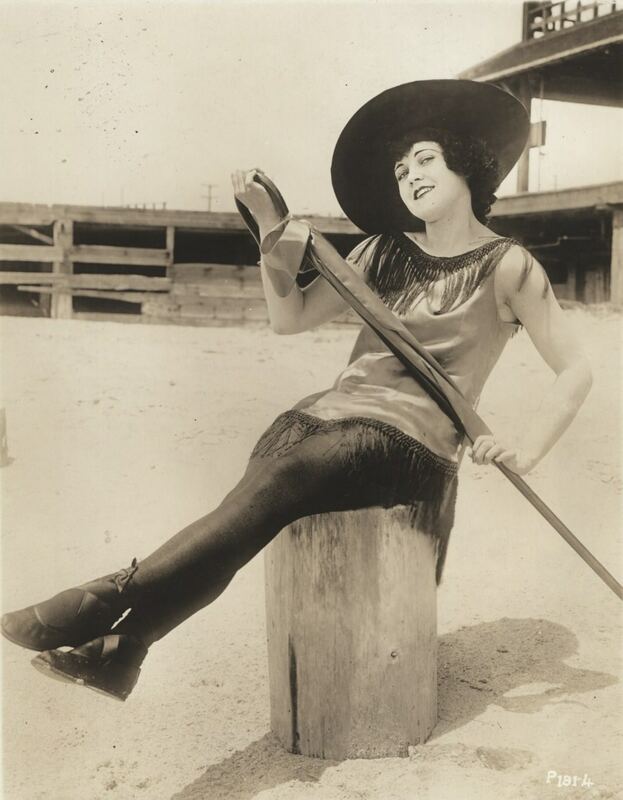 Mack Sennett was a key inventor of slapstick comedy, and his films were massive for a long time. 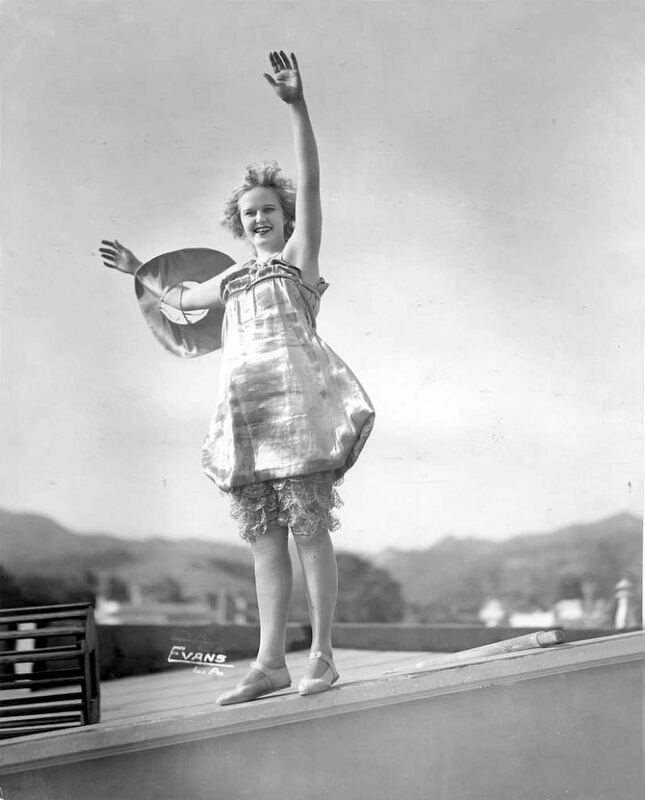 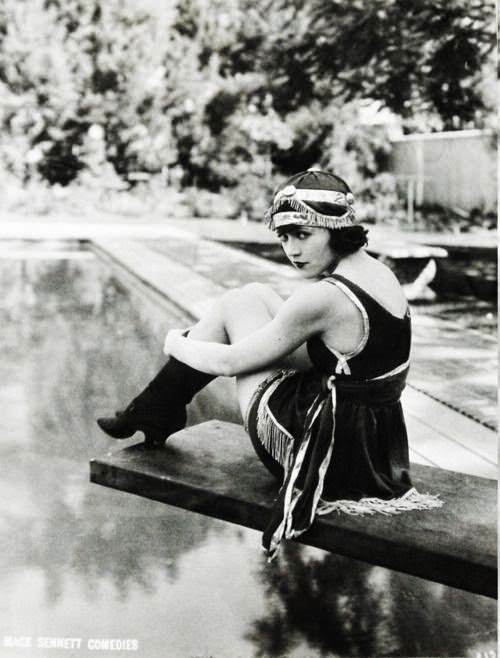 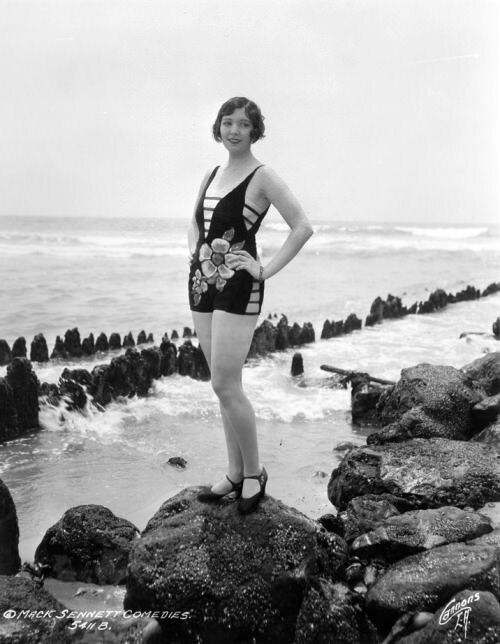 Being a Bathing Beauty was a huge deal for an aspiring actress. 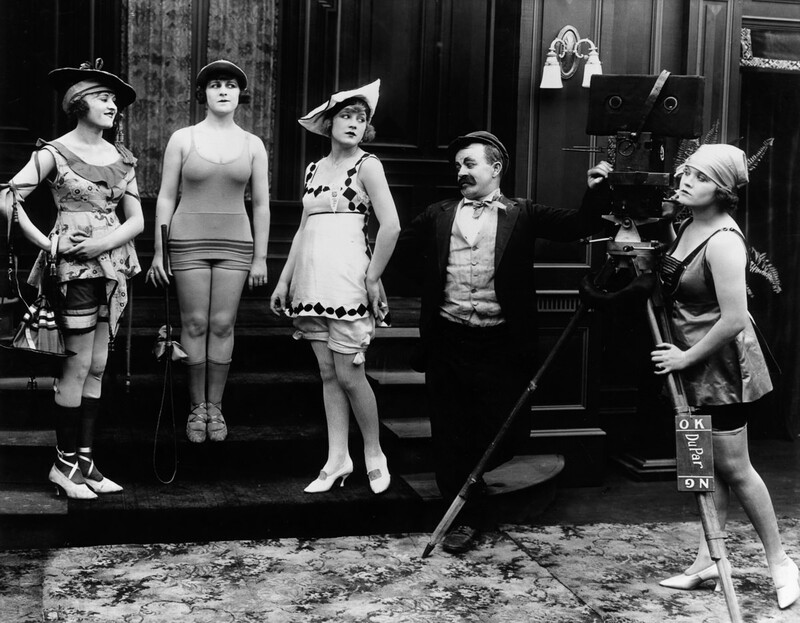 The films themselves, often shorts, showcased the ladies, and again they often were just background extras. 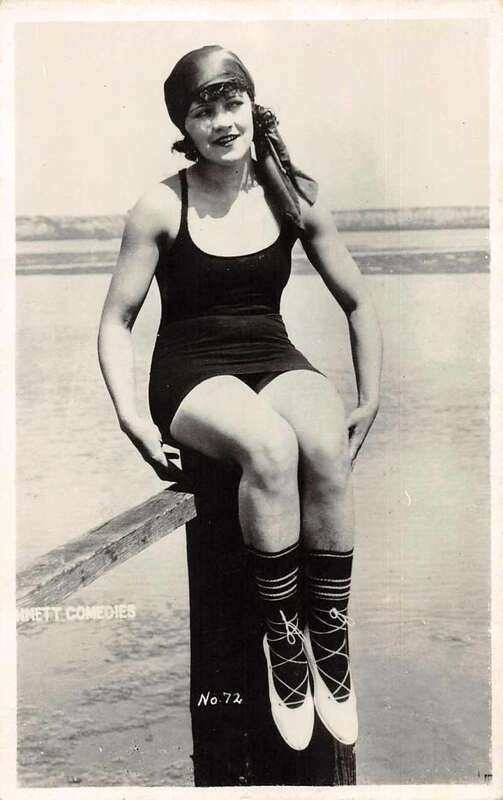 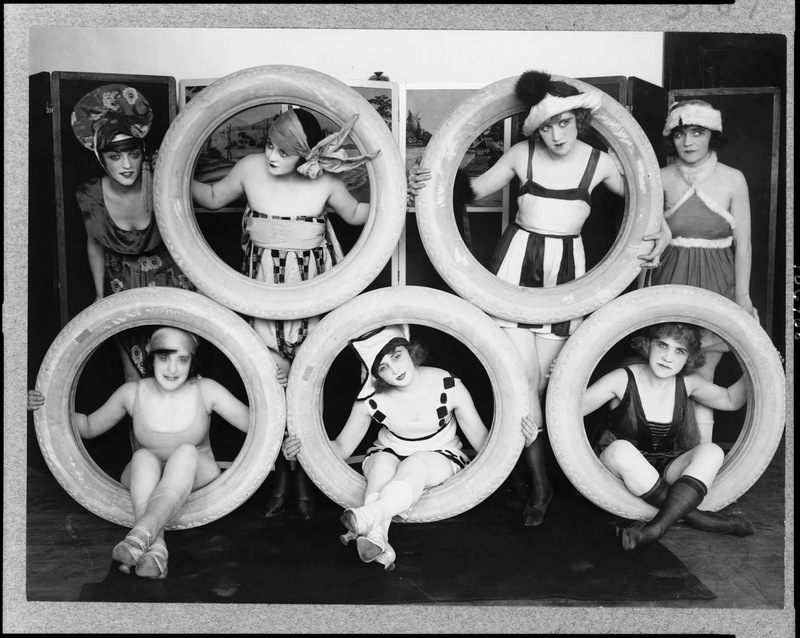 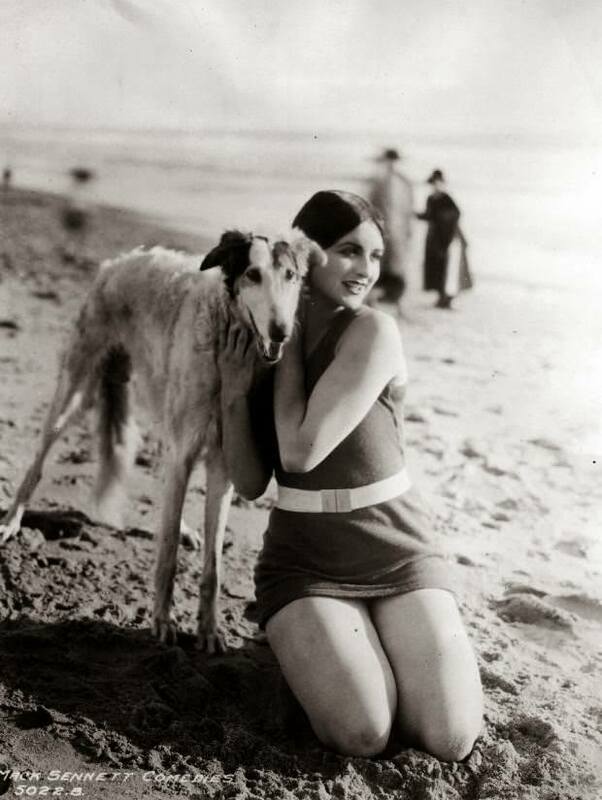 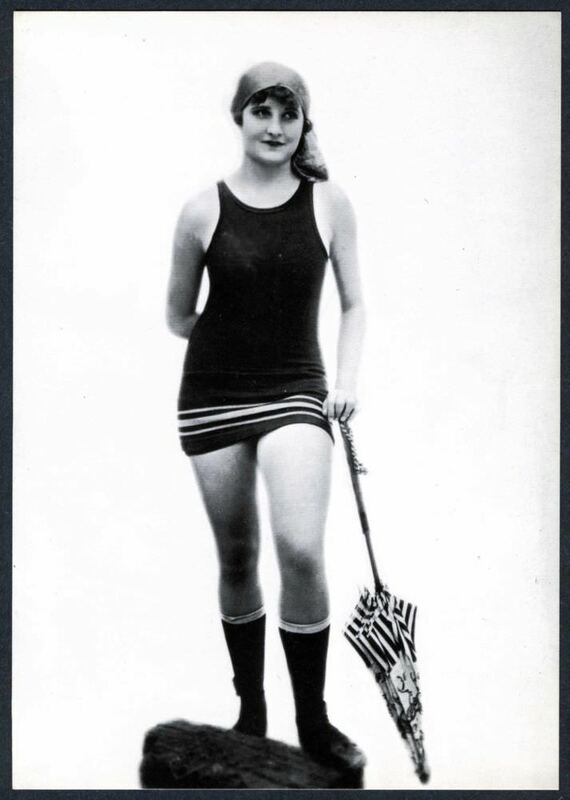 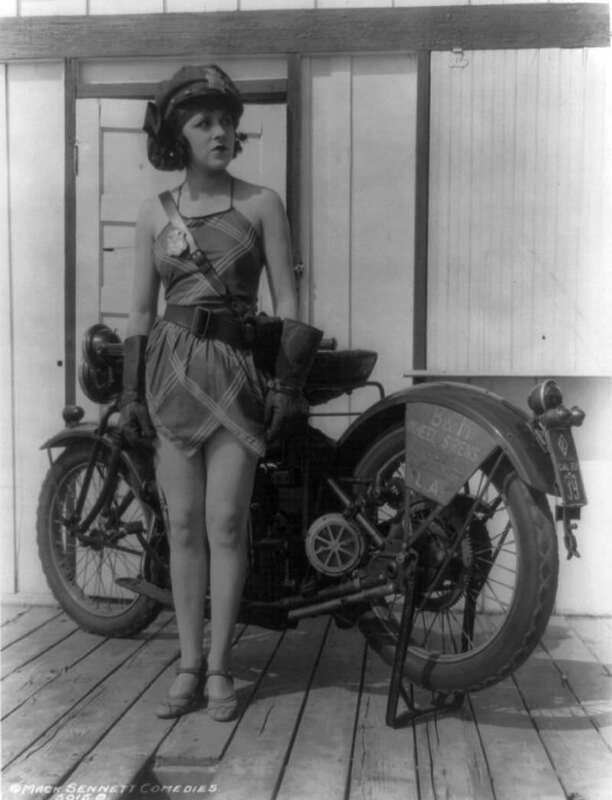 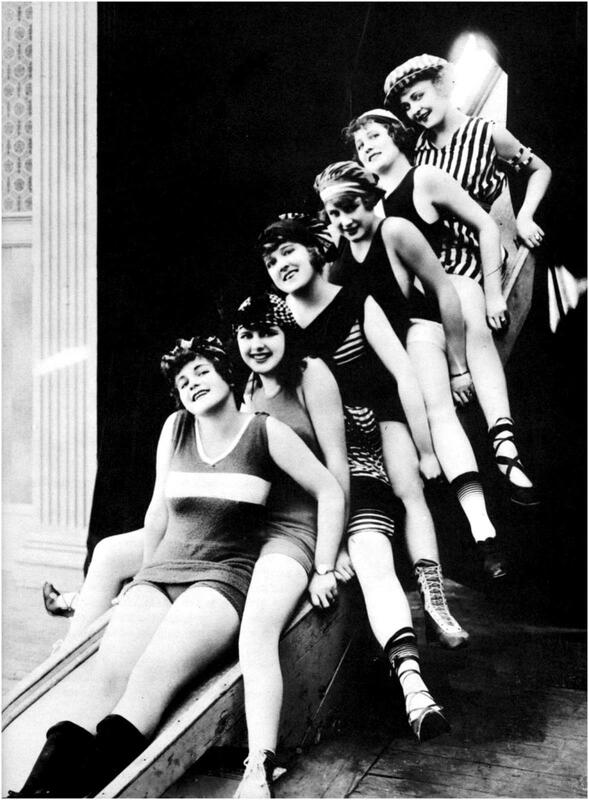 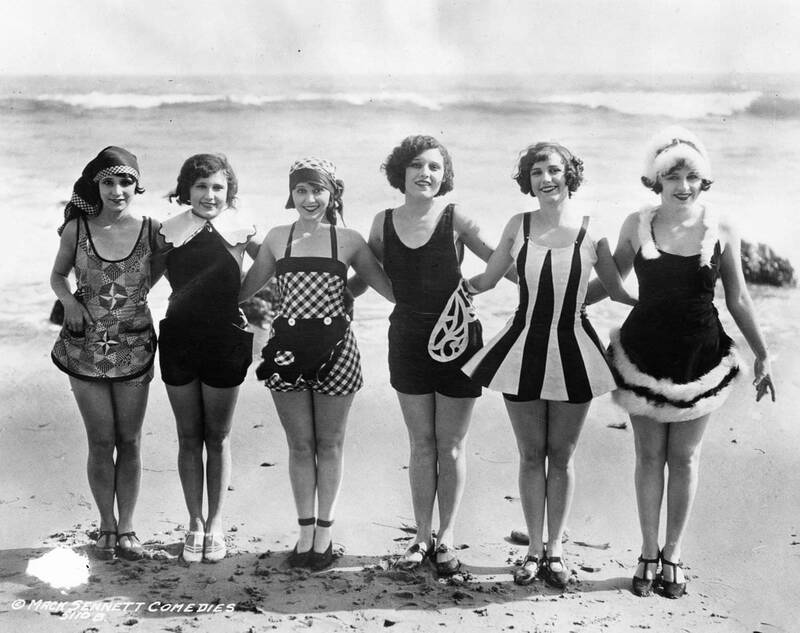 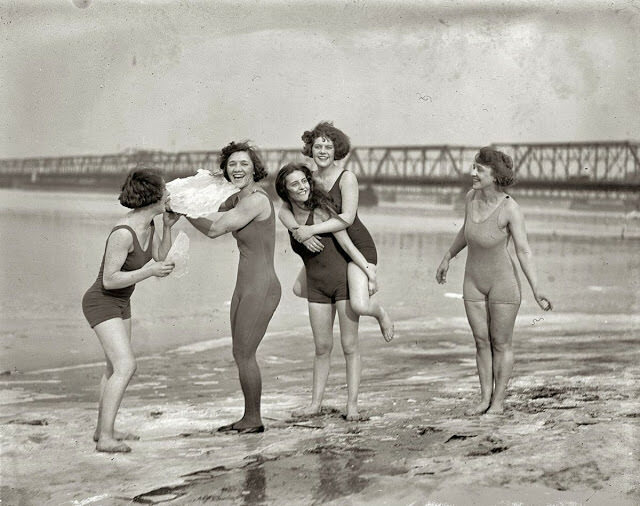 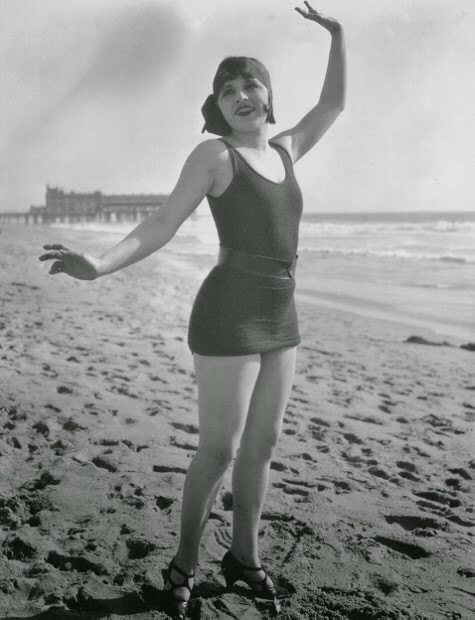 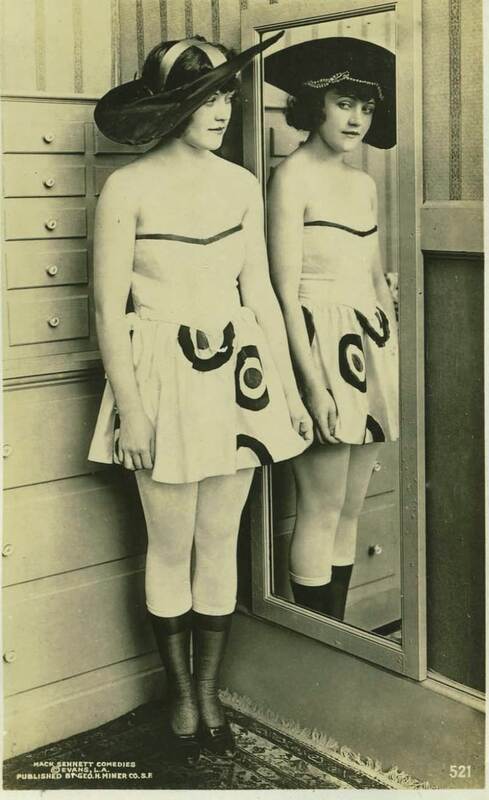 You can also see how different the bathing suits were back then. 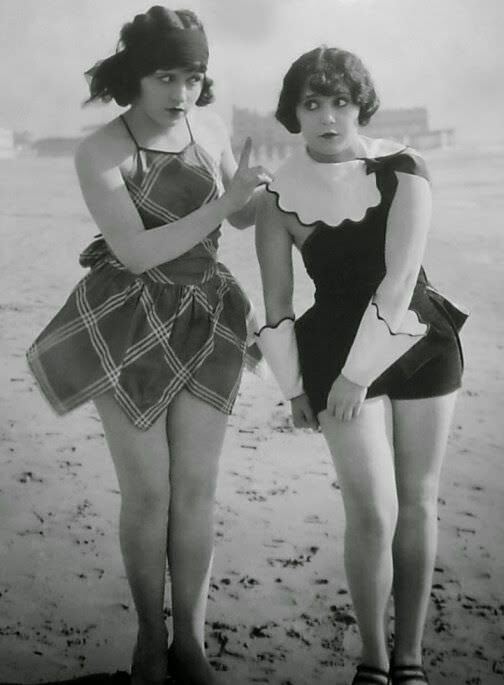 In film during this time period in the US, this was considered very risque.